the wonderful mystery of Love. I’m drawn to the gravity of love. We’re standing still in a moment of eternity. and I feel the breath of heaven over me. the wonderful history of Love. I’m pulled by the gravity of Love. 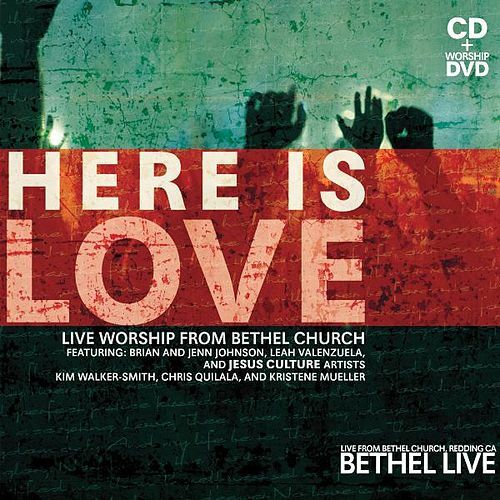 I heard this song on the CD “Here is Love”, which was recorded by Bethel, at a live event. It is written by Jonathan Thatcher, Martin Smith and Stuart Garrard. It is copyrighted by Curious? Music UK.